Hearts kicked off in front of a healthy crowd but it was United who threatened first. Ex Hibs player Grant Brebner endeared himself to the Jambos by shooting wide in the first minute. 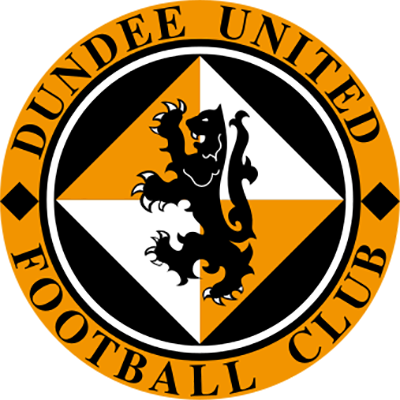 United seemed intent on avoiding the errors of the last meeting between the sides at Tannadice when the visitors were allowed to dominate the early exchanges. Good play by Mulgrew on the left saw a dangerous cross by the wing back cleared and United tried again to open their account. Good play between Kerr and Duff saw a ball played in to Collin Samuel who laid the ball into the path of Brebner who shot wide. 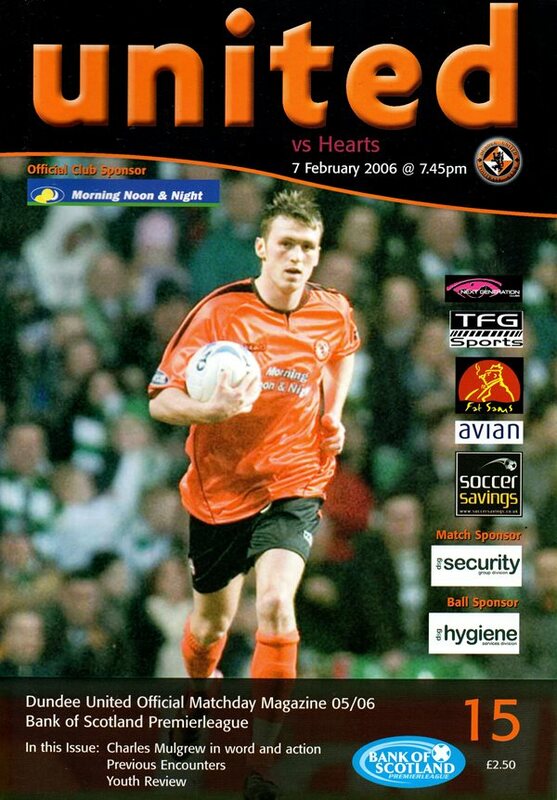 Hearts were trying to get on the scoresheet as well and Paul Hartley was denied a clear shot at goal by a block from the United defence. The visitors came more into the game and a cross from the right was narrowly missed by Rudi Skacel, which allowed Stuart Duff to clear. Collin Samuel had a shot comfortably saved by Craig Gordon and then Petras endeared himself to the United support with a blatant dive in search of a free kick. United were dominating proceedings but had to suffer a few scares as Derek Stillie’s kicking caused a few nervous moments in the home stands. A free kick on the right saw Robson drive the ball into Skacel’s ribs and to add insult to injury, Hearts’s leading scorer was booked for failing to retreat 10 yards from the ball. Hearts were still dangerous and, when Alan Archibald failed to clear his lines properly, a shot went wide of the target. Ten minutes before the interval, United took the lead through Grant Brebner. A great run and cross from Mulgrew was headed goalwards by the midfielder and the ball went in despite the efforts of Gordon. As the half drew to a close, Petras was booked for a scything challenge on Robson but Fyssas avoided the same fate for a cynical foul on Samuel as United looked to break. The referee was the first person to make any impact on the game in the second half, booking Kerr for disputing a free kick then evening things up by booking Pospisil for the visitors. Barry Robson made a driving run at the Hearts defence only to be fouled by Pressley. Brebner struck the resulting freekick into the wall. The rebound was collected the by the midfielder but was gathered at the near post by Gordon. Robson was obviously in the mood and a great cross by the winger was just cleared as Samuel looked to pounce in the box. As United battered the visiting defence, David Fernandez was unlucky not to be able to control a ball as it dropped to him with only Gordon to beat. A Robson corner from the right caused chaos in the Hearts defence and as the ball broke at the back post to Collin Samuel, the Trinidadian hit his shot into the ground and the ball ricocheted over the bar with the goalkeeper and his defence helpless. Robson was obviously determined to make his mark on the game and a free kick from outside the box was well saved by Gordon. 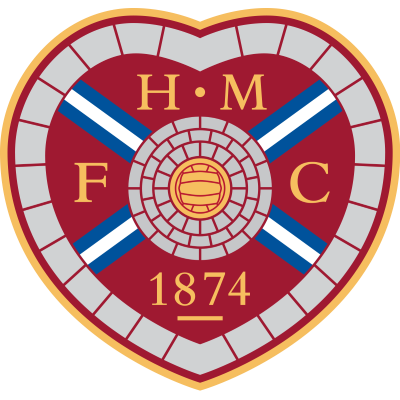 Hearts were trying their utmost to get back level and Hartley wasted a good chance when he looked to pass the ball when his teammates expected him to shoot. Another corner by Robson flashed through the six-yard box but found no takers again as the Hearts defence floundered under the pressure. Referee Dougie McDonald incurred the wrath of the United support when he didn’t award a free kick when Samuel was clattered then spoke to the striker for losing his battle with gravity. David Fernandez hit the side netting from an acute angle as play raged from end to end. The referee was again about to have a major impact on the game. Alan Archibald and Stephen Pressley were wrestling in the box and when the Hearts defender fell to the ground, the referee pointed to the spot. United protested furiously but to no avail and Paul Hartley remained composed to send Stillie the wrong way. Two minutes later, the Hearts captain was again at the centre of the action. He was caught late in a tackle by Robson and went to ground theatrically, Robson was shown a straight red card as a result and another stramash ensued with players of both sides exchanging pleasantries. When the dust finally settled, the referee ordered Brellier off as well. Stephen Pressley then managed to make a full and immediate recovery without the assistance of the physio who was called onto the field. The three minutes of added time went without further incident, both teams having given their all in an end to end encounter.